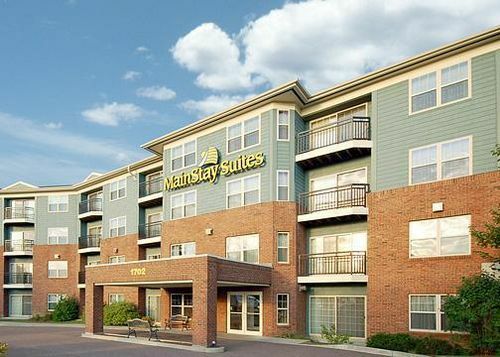 Mainstay Suites South Burlington South Burlington, Hotel null. Limited Time Offer! 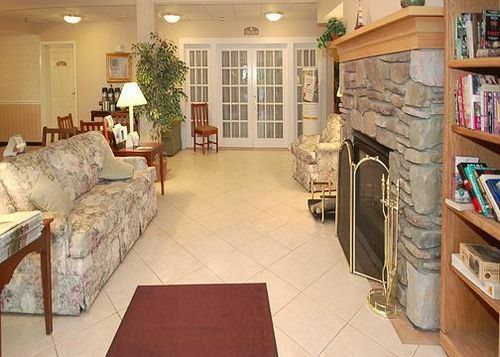 This South BurlingtonRead more hotel is of a Family category and is a three star . You will find several amenities such as : n.a..Located south-west, 12 minutes by car distance from the city center, this hotel at 1702 Shelburne Road is the ideal pied-à-terre to take advantage of all the wonders of South Burlington, whether for a few days or for a longer stay.This hotel is part of the MainStay Suites chain. Smart Suites is proud to offer spacious one-bedroom and studio executive suites to corporate and leisure travelers, some with spectacular lake views! 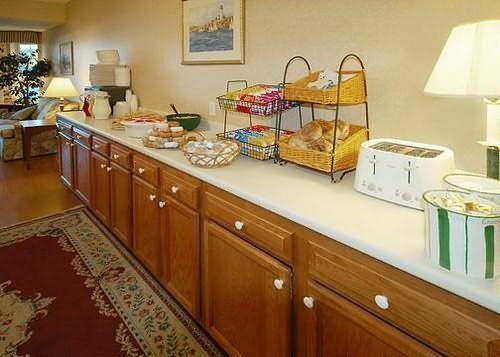 Smart Suites strives for total guest satisfaction. 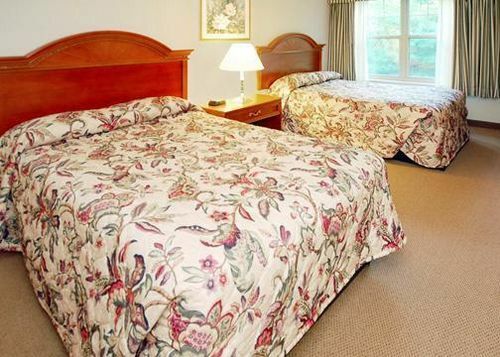 Discover all that Shelburne (VT) has to offer with Super 8 Burlington Hotel as a base.All hotel's guestrooms have all the conveniences expected in a hotel in its class to suit guests' utmost comforts.